For Rob, externing at the Film Connection was much more than just a cheaper alternative to film school. Learning on-the-job actually enabled him to work full-time as a cinematographer, leaving his dead-end job behind. With a much more affordable tuition and the chance to learn on-the-job, Rob was hooked. He was placed in a production company near where he lived, Post FX Digital Studios , where he apprenticed with Film Connection mentor Dean Baker. From his first lesson at the studio, Rob was amazed at how quickly things progressed for him. And that’s not all. The difference between on-the-job training and expensive film school really hit home for Dean when he found himself teaching Full Sail students how to work their gear! Things have continued to move upward from there. 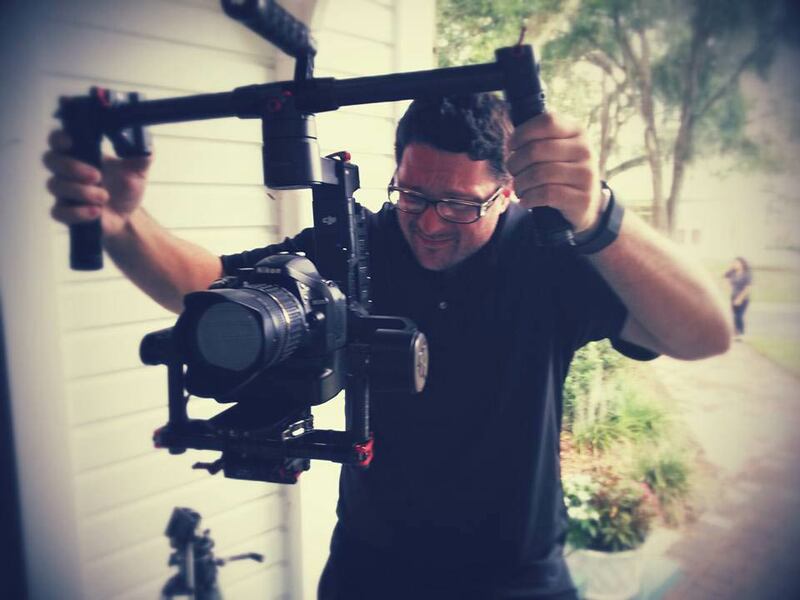 Through connections he made and the work experience he gained in the program, Rob now has a full-time workload as a cinematographer, between freelancing for his former mentor, an ongoing gig with Orlando Aerial and several other jobs along the way.